Manchester United are set to take on Paris Saint-Germain at Old Trafford in the first leg of our Champions League second round tie this evening. 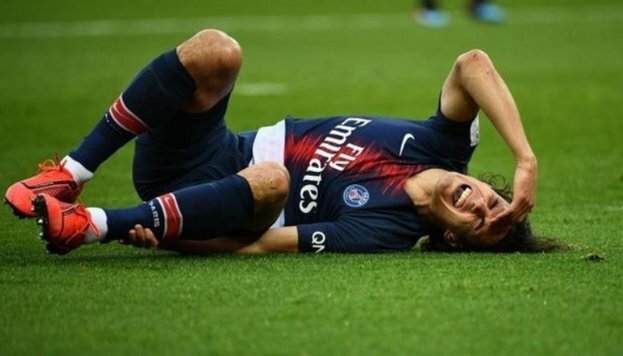 The defending French champions and runaway Ligue 1 leaders head to Manchester with a number of key injuries that have seen the odds swing in our favour compared to December when the draw was originally made. Thomas Tuchel has had to move his team around in recent weeks due to one injury or another. The biggest name on the injury list for the Parisians is Neymar. The Brazilian star has been out with nearly a month with a foot injury and remains sidelined for this one. Former-Manchester United flop Angel Di Maria is expected to start on the left wing in his place. PSG will also be without Edinson Cavani in attack. Tuchel confirmed in his press conference on Monday that the Uruguayan star will be absent with a hip injury. That just means Kylian Mbappe will move from right forward to the central striker role this evening! The French side also have a couple of injuries in defence. Notably Thomas Meunier. The Belgian is an excellent right-back who loves to bomb forward and put crosses into the box. I think he’ll be sorely missed by them, particularly as it means Anthony Martial or Alexis Sanchez will be up against youngster Thilo Kehrer instead. Protecting their defence, both Adrien Rabiot and the experienced Lassana Diarra are both out too. Paris Saint-Germain only welcomed back Marco Verratti over the weekend after a spell on the sidelines. Should the Italian not to be good to go at Old Trafford this evening then Tuchel really will be playing a makeshift central midfield. So sorry for PSG but we are taking it tonight, we really need the win to surge forward..